In Eastern Europe, along the Russian border, sits Ukraine, the largest country in the region. The Carpathian Mountains to the west protect Ukraine from fierce northern winds. The Ukraine has some of the richest farm land in Europe – over 1,000 miles of flat plains known as steppes. It also has rich supplies of oil and gas. Because of its natural resources, Ukraine has been the target of invaders for thousands of years. First came Vladimir the Great, who introduced Christianity in 988. Then came the Mongols in the 13th century and the Lithuanians one hundred years later. Polish invaders arrived in 1569. The peasants were tired of being bossed around. They formed the Cossacks, fierce warriors led by fiercer leaders. The Cossacks fought against Poland and eventually formed an alliance with Russia. Then, Russia took over the country. In 1932, Joseph Stalin planned a famine in the Ukraine to curb rebellion. Over 5 million people starved to death. Ukraine was once again ravaged by war when the Nazis invaded. After World War II, the Soviets had control. Today, the Ukraine has finally won her independence. However, the country still has conflicts with Russia and neighboring countries. Ukraine is a rich country with a long, sad history. In 1986, Ukraine suffered the world’s worst nuclear accident. 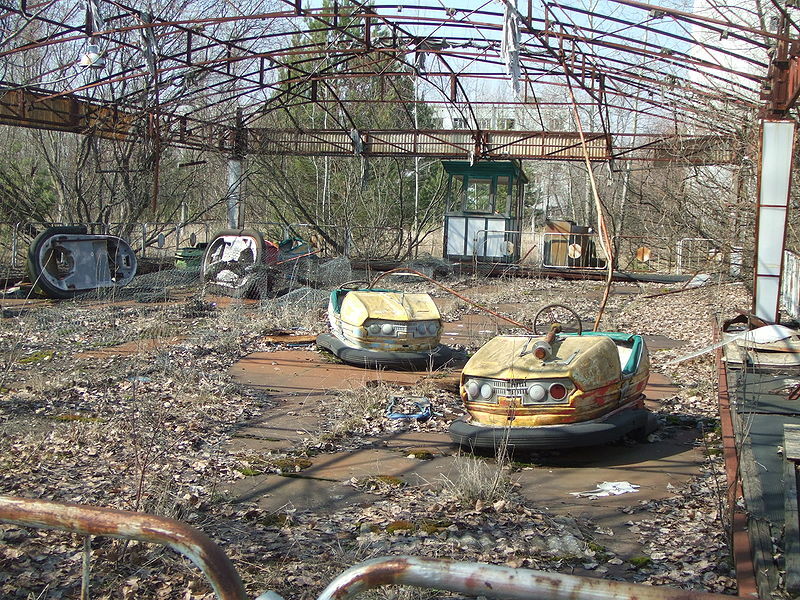 The Chernobyl Nuclear Power Plant exploded, sending nuclear radiation three miles high into the air. The radiation killed animals and people and polluted water and soil. 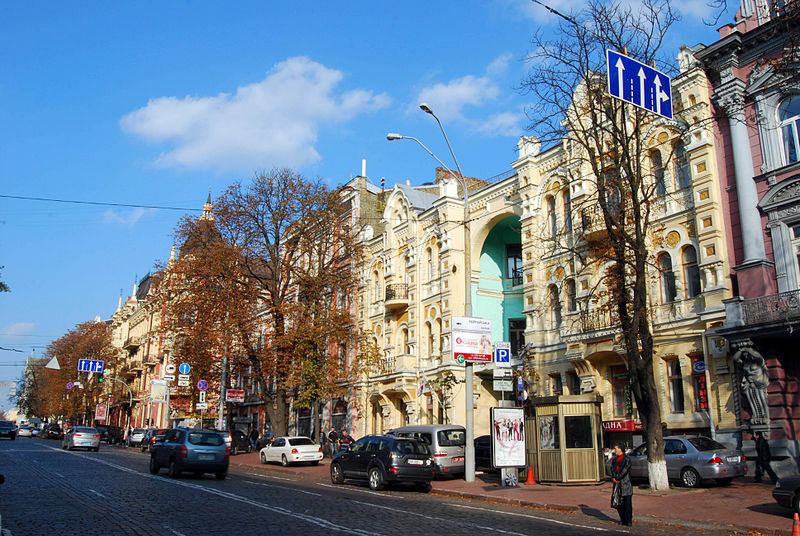 Kiev is the capital city. Ukraine has 223,090 square miles of land. 47,110,000 people live in Ukraine. Ukrainian is the official language, although people also speak Russian, Hungarian, Romanian and Polish. The government is a multiparty democracy. 95 percent of adults can read. People in the Ukraine can expect to live for 68 years. This is a video showcasing the culture, heritage sites and about the present day Ukraine. Question: How old are children when they start school? Answer: Children must start school when they are six. Many children go to preschool. Here’s a map of the country of Ukraine and all its cities and villages. Zoom in to get into street level or zoom out to see other countries around Ukraine! You can see the terrain, but also see the roads, images of the buildings and even take a 3D tour through the streets of the cities of Ukraine, as though you are actually there! Enjoyed the Easy Earth Science for Kids Website all about Ukraine info? Take the FREE & fun all about Ukraine quiz and download FREE Ukraine worksheet for kids. For lengthy info click here. Declan, Tobin. " Ukraine Facts for Kids ." Easy Science for Kids, Apr 2019. Web. 20 Apr 2019. < https://easyscienceforkids.com/all-about-ukraine/ >.